What a season. If you missed it there is still time, the Clay Court finals are Sunday November 1st with the first match at 9:00am for the 9.0 Division. The 40+ Division goes on immediately following but not before 11am, followed by the Open Division at 1pm. 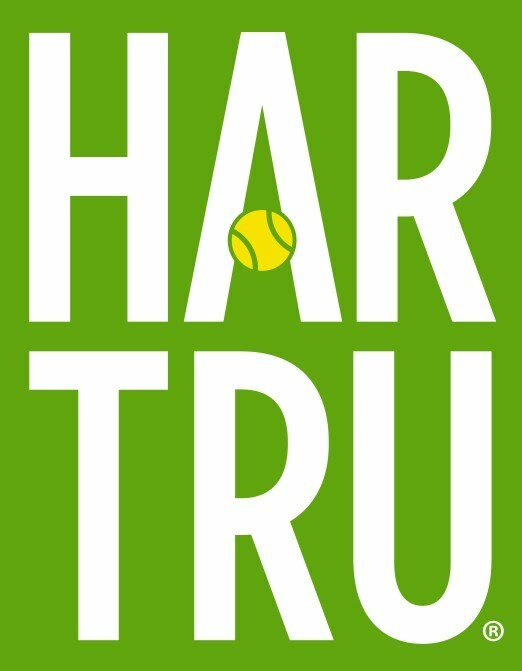 The matches have all the money on the line and are chaired by Umpire Michael Gervais with ball girl duties from The Granite Bay Girls Tennis Team. 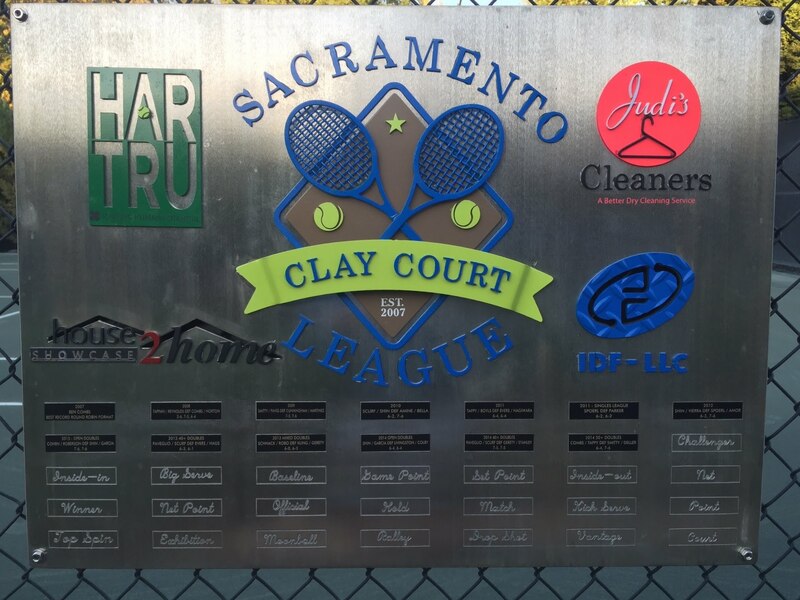 Come out and enjoy the free BBQ and watch some of the best local pros compete for the 2015 Clay League honors. There is no charge to come in watch and eat, but proceeds from the tip jar will benefit the Sacramento Junior Tennis Fund. There are a few matches this week to complete the double elimination rules of the league but teams having already made the finals are: Yasmin Schnack / Eric Roberson (competing for $1000 first prize) in the Open Division, Bryan Paveglio / Chris Potthast ($500 first place prize) in the 40+ Division, and Kurt Chan / Anton Talle in the 9.0 Division ($200 first place prize).